Best Undelete SD Card Software, recovering files in 3 Steps! 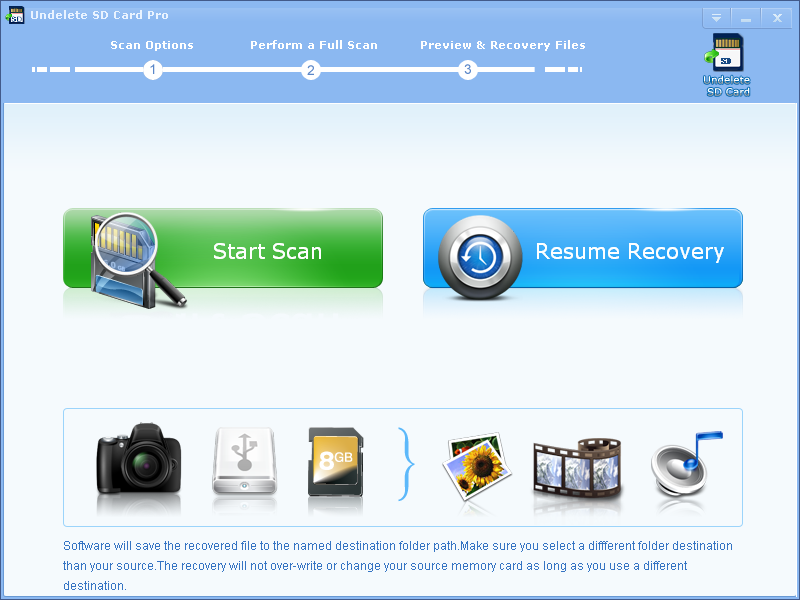 Undelete SD Card Recovery Pro is professional recovery freeware. It is in the leading position in the card recovery industry. 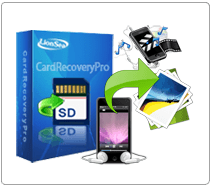 As Undelete SD Card Recovery Pro is totally safe and risk-free for everyone and Undelete SD Card Recovery Pro performs read-only operations on your memory card. It doesn't move, delete, or modify the data on the card to avoid causing further damage or overwriting. That sounds great! Simple procedure! Amazing effect! * Undelete SD Card Pro will undelete all type of files from your SD card or disk.